Cell phones change and evolve as time goes by and designers have been looking for ways of giving their creations less ordinary, more offbeat shapes, so as to make them more recognizable to customers. 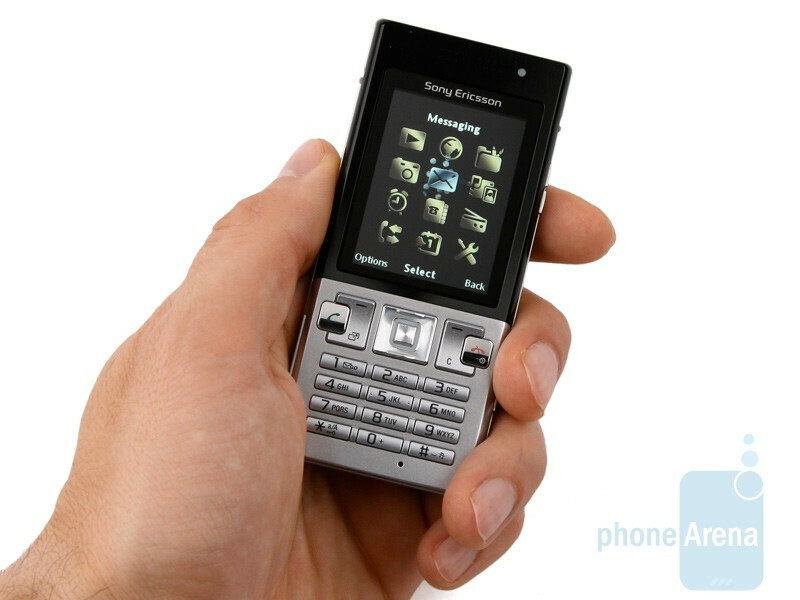 However, with its stylish overall look and compact size, the Sony Ericsson T700 goes to show that aged concepts can still be in fashion. 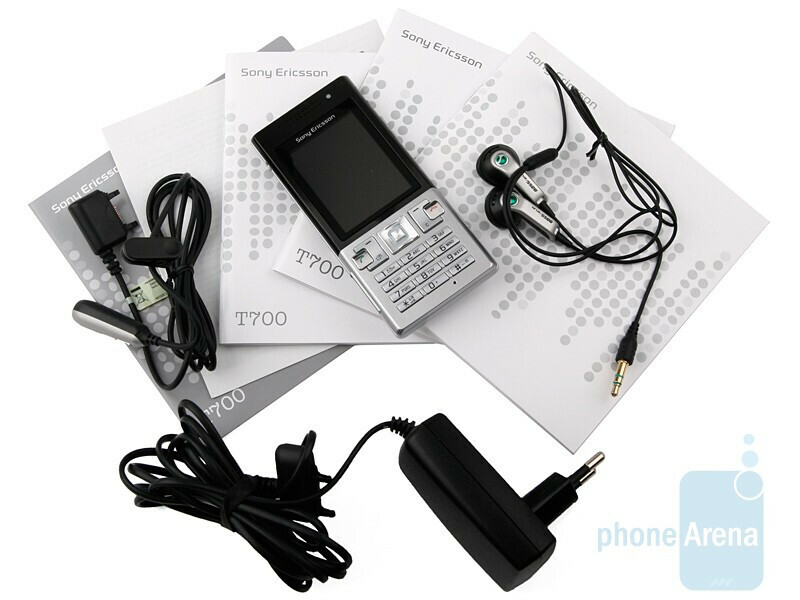 What else is it the T700 brings along to please people looking for a cell phone that is less sophisticated and without superfluous added features? Let´s find out. 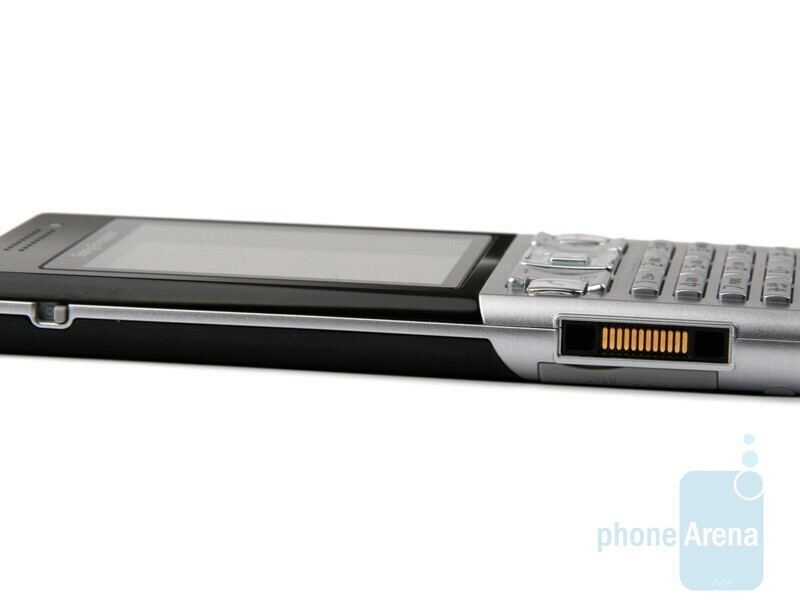 The new cell phone comes in a classic candybar form-factor and has a spectacularly slim body that is only 10 mm thin! The materials it´s made of feel pleasing to touch. Its upper part is metal plated, which contributes to its stylish look, but has led to a slightly increased weight. 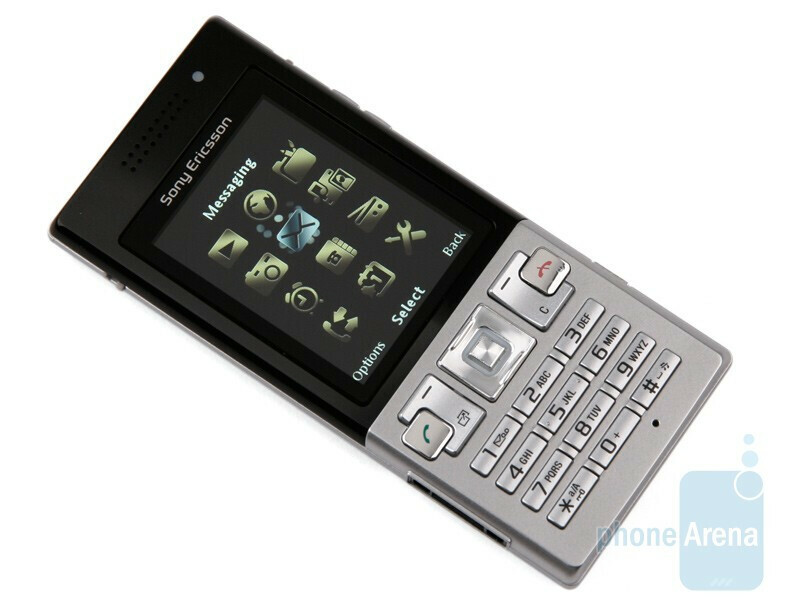 Fortunately, the manufacturer hasn’t gone the deep end and the Sony Ericsson T700 feels extremely comfortable to carry around in your pocket. Actually, you wouldn’t even notice it is on you. 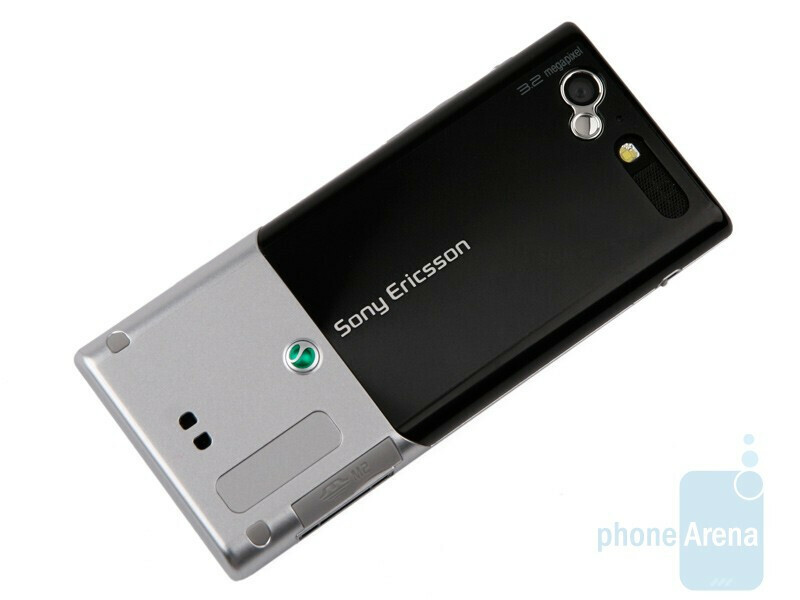 You can compare the Sony Ericsson T700 with many other phones using our Size Visualization Tool. 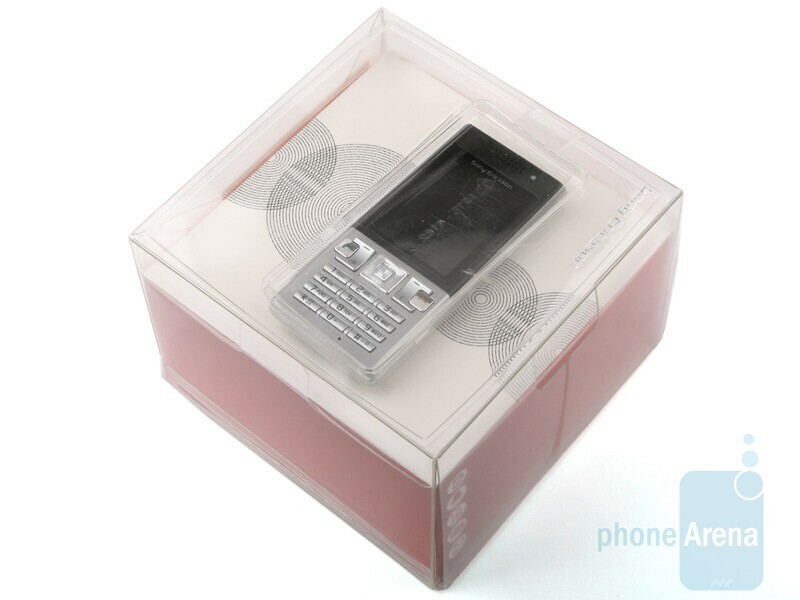 The display measures modest 2 inches, supports 262k colors and comes with a resolution of 240x320 pixels. 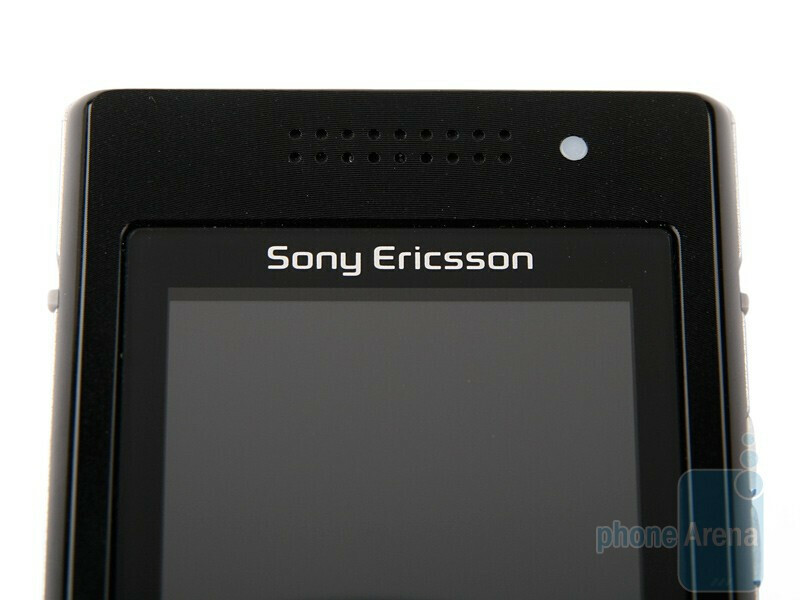 The image quality is really good and we have to admit we are pleasantly surprised with its good performance outdoors. You got a message while taking a walk in the open, in the bright sun? Reading it is not a problem at all. 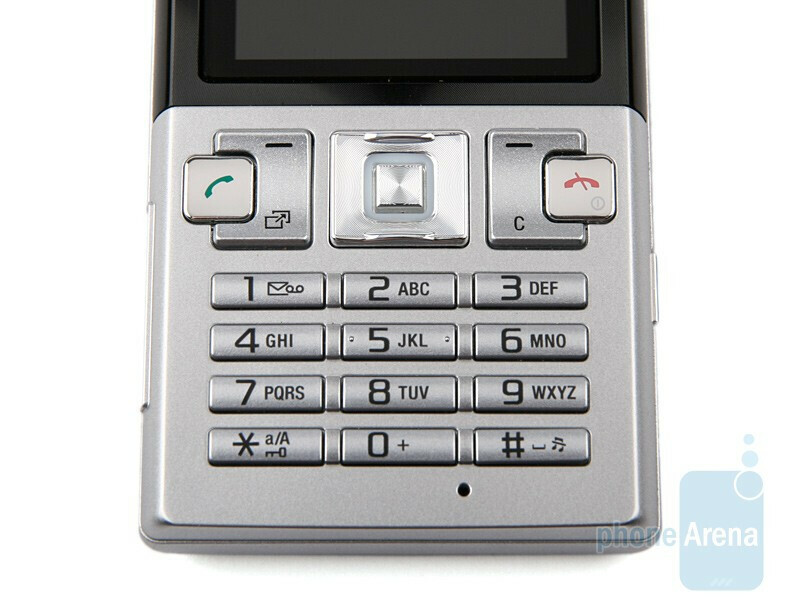 The light sensitivity sensor that automatically controls screen brightness is above the screen of the Sony Ericsson T700, while the keypad is right below. The latter has a likeable layout and the buttons feel pleasing and easy to press, with the only exception being both “right” and “left” directions of the D-Pad. The charger port and the M2 card slot are on the left hand side, while the volume rocker and the camera shutter are on the opposite. The mechanism that opens the back cover is quite funny - you need to unlock both sliders on either side to remove the panel. 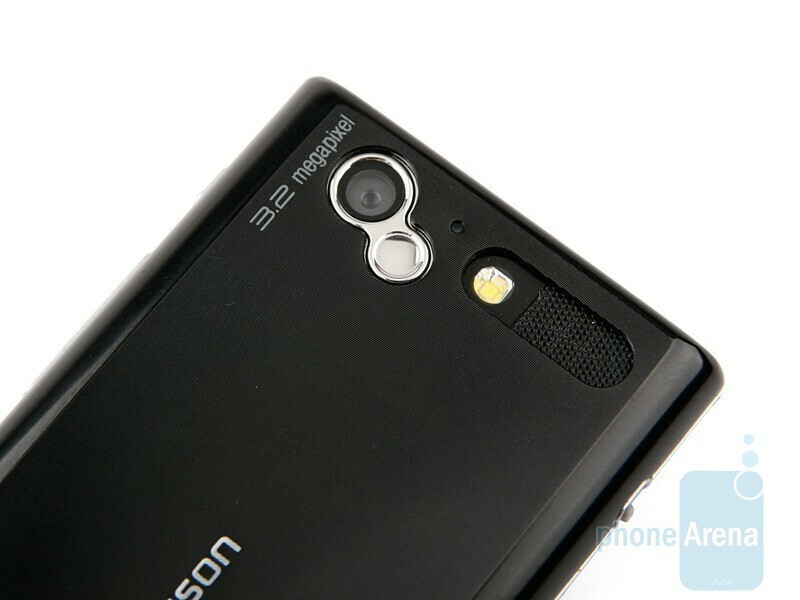 The back houses a 3.2-megapixel camera with flash and a tiny mirror. 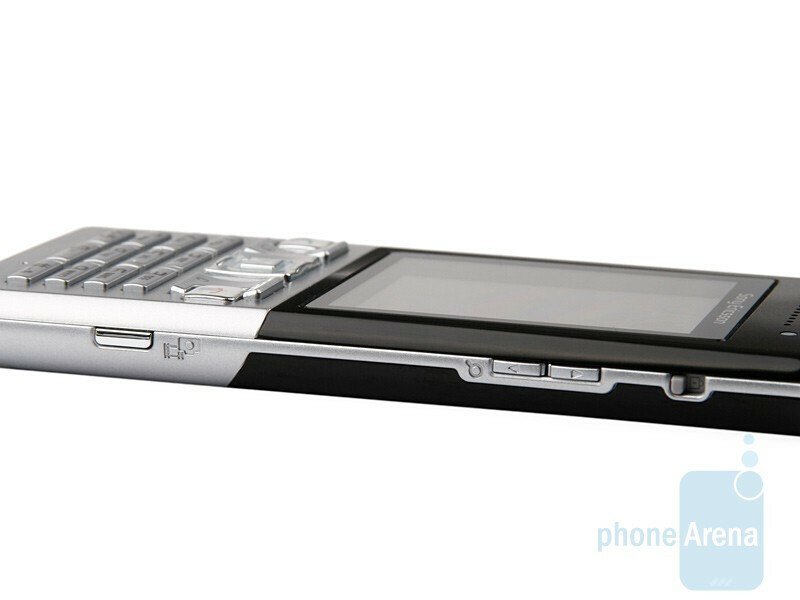 As a whole, the phone looks cool and dainty despite coming in a rather buttoned-down design.